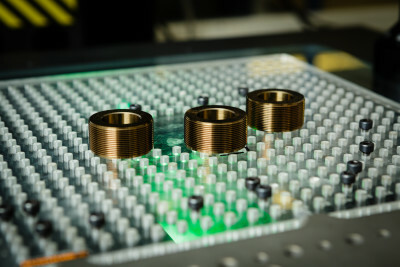 Specialist precision Engineering company supplying the Aerospace industry. Aerospace approvals with world class companies. 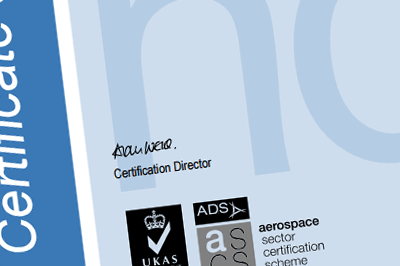 AS9100 and Nadcap accreditation and awarded the SC21 Silver award. 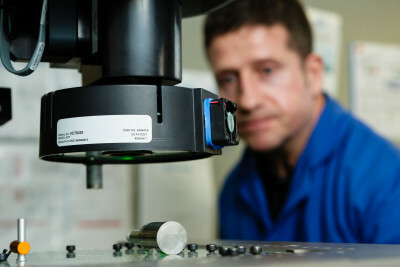 Aerospace specialists producing parts from development through to aftermarket.